If you ever ask a person which American car manufacturer he likes the most, one of the most common answers you will get would be Ford. They are one of the most iconic and storied American carmakers. Throughout their lifetime, they have made numerous cars, but if we have to choose the most iconic, it has to be the Ford Mustang. This car is the epitome of the American muscle car, and has been going strong since it was first introduced in 1962. Several generations of this car exist, and today we will focus on 13 Ford Mustang concepts that never made it to production. 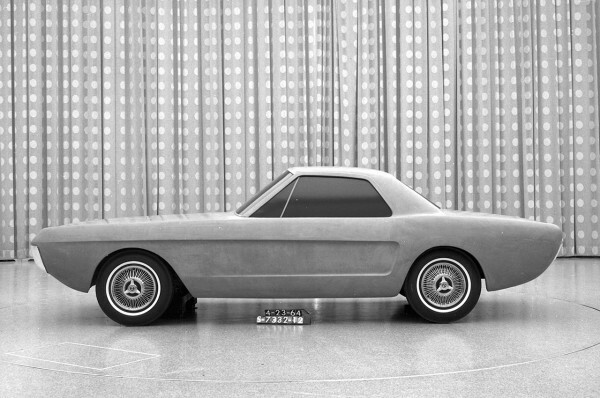 First on this list of Ford Mustang concepts we have the 1961 Ford Avventura. This model was supposed to be based of the Falcon compact. It went through 3 different names, one of them being the Avventura. What made this design interesting is that it was supposed to have a backseat what was going to be facing towards the rear. Coming in at the second place is the Ford Avanti, which is a continuation of the Avventura design with a couple of changes. The rear seat was made to face forward and the back hatch was switched with a trunk. What is your opinion about it? At number 3, it is the two seated Ford Mustangs that were scratched so that the four seated Mustangs can be produced. This idea first came up in the early 1960s, and has appeared several times more. If this concept became a reality, the Mustangs would have been quite smaller than the ones we know! 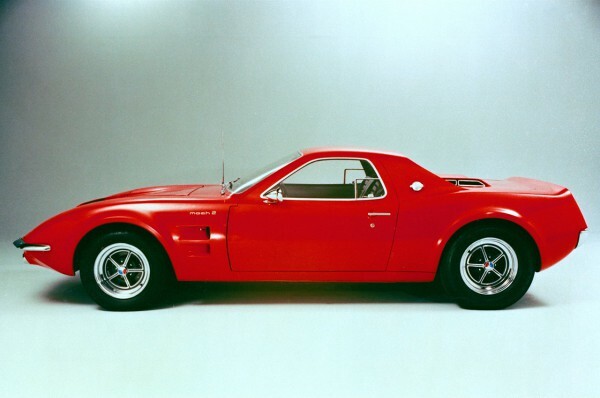 4th on this list of interesting Ford Mustangs concepts is the Ford Allegro design. It was first pitched way back in 1962, by a man named Gene Bordinat. 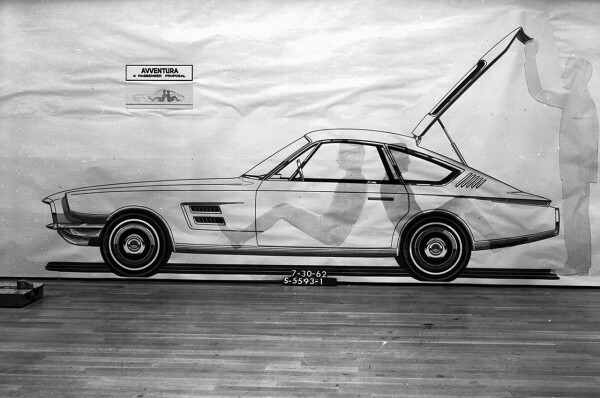 This concept has been the basis for Mustangs after 1962. It had a long hood as well as a shorter deck layout. 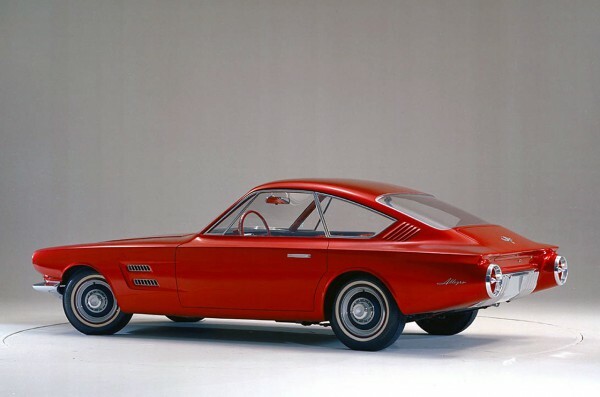 The fifth spot is reserved for the 1963 two seat coupe concept. This Ford Mustang was supposed to be mid-engine, and it had a hard top as well. 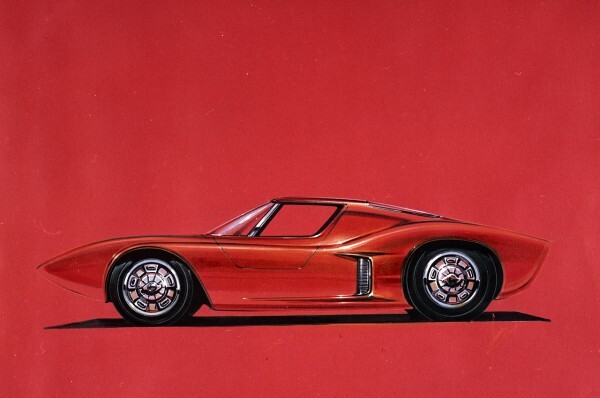 This particular design is the inspiration for the racing Ford GT40, which took part of the famous race Le Mans. Do you remember the last run? 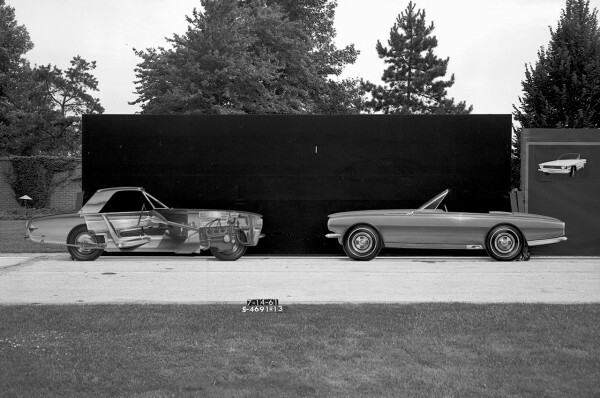 The number 6 spot is reserved for the shorty Mustang, which was designed and built way back in 1964. During the 1960s, two-seaters were frequently designed as possible replacements for the then current design, but many of them were rejected. 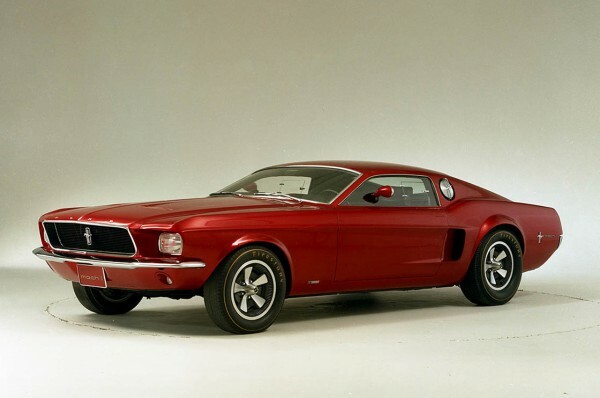 At number 7 of this list of 17 Ford Mustang concepts is the 1965 Ford Mustang with four doors. This particular model had a Falcon platform. This model looks quite different from what we`re used to, however it was never made commercially. What do you think was the main reason for that? Would you ever drive this car? Tell us what you think in the comment section below. Number 8 is the first station wagon on this list. It was designed in 1966 and this particular model was based on off of the 66 coupe. These Mustang wagons were noted for having a more European look on average, and didn`t resemble the common station wagon in the US. 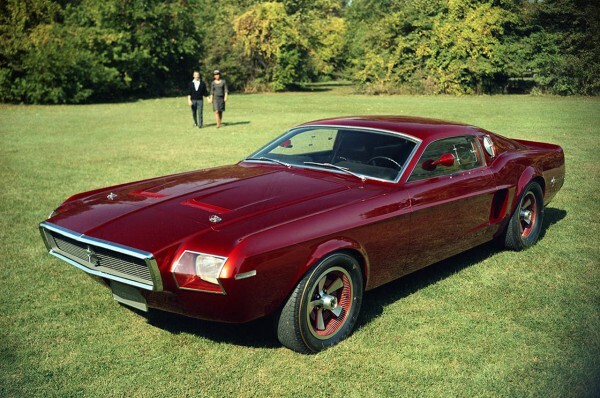 9th on the list is the Ford Mach 1 concept that preceded the actual Ford Mach 1. 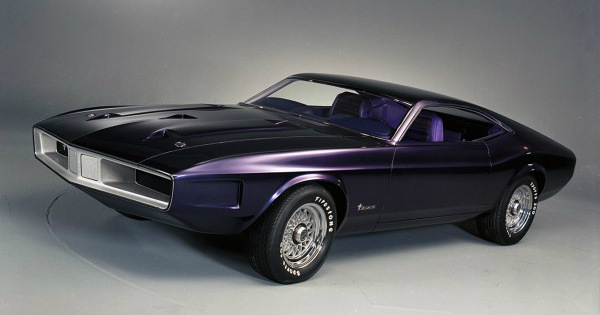 This concept was designed in 1966, three years before the Mach 1 made its debut. As you can clearly see in the pictures, it looked quite different from the Mach 1 we all know. Number 10 is occupied by the second Ford Allegro concept, this time from 1967. 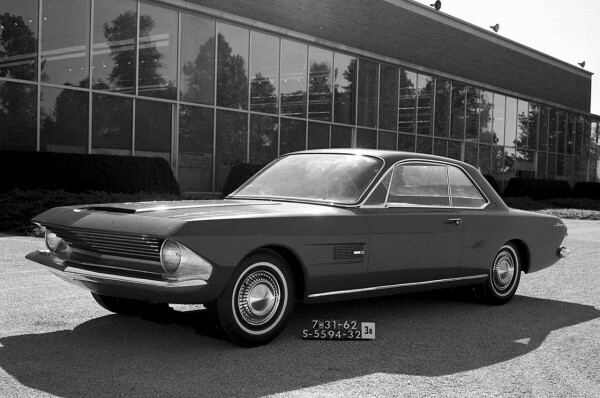 This weird looking Ford Mustang had a low speedster type windshield and different rear end from the original concept. We are glad this model never made it to the assembly line, because it doesn`t look that appealing. I would never drive this thing. 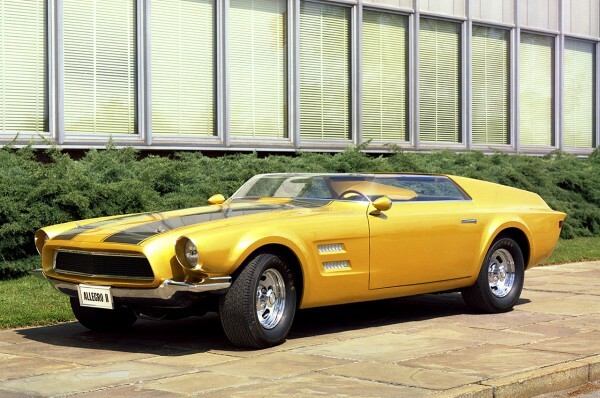 The number 11 spot is for the Mustang Milano concept from 1970. This design was featured in the Chicago Auto Show way back in 1970, and it had an extended nose, and a rear deck that was horizontal. Some of these designs look really weird to be honest. What do you think about this one? Following up on the first Mach 1, we have yet another Ford Mach 1 concept. Just like the first one, this design as well never got mass produced. This model had a low roofline and a hatchback, which was later utilized on later models. 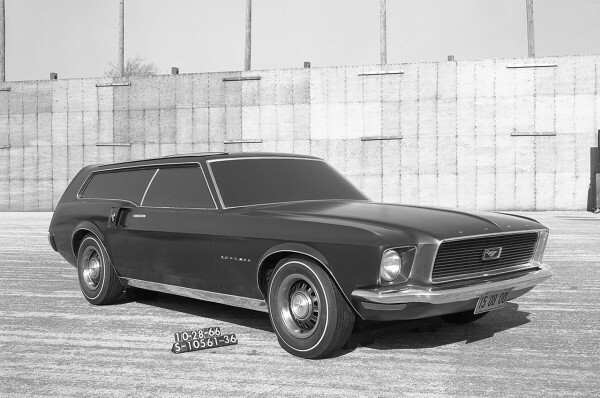 Occupying the 13th spot is the Ford Mach 2 concept from 1967. This was a mid-engine pony car and it had a 289ci V8 engine, which was located behind the driver. However, this model only made it to a car show and never to the production line. Worlds First Dodge Challenger Hellcat Powertrain On A Pallet! Running Engine And All!